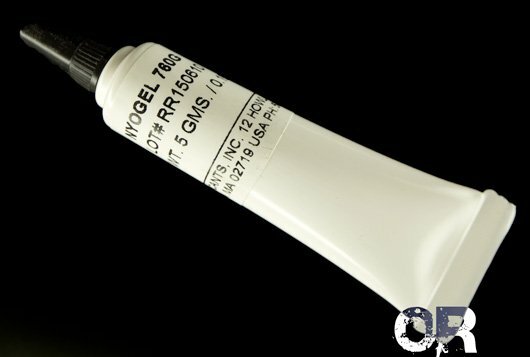 NyoGel 760G™ 25g best for general uses. 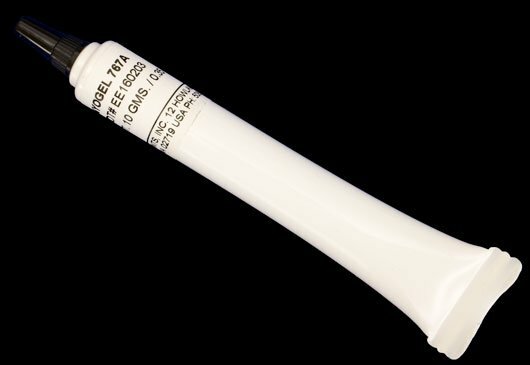 Want more quantity with the same precise nozzle, see our 50g size! 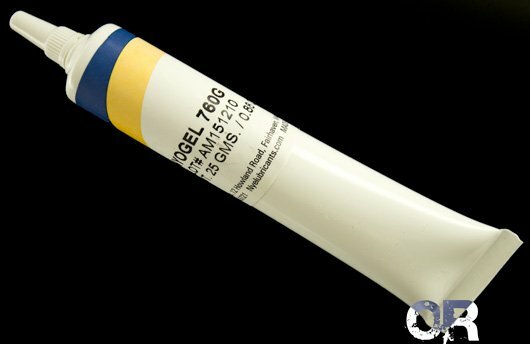 760G: silica thickened, medium viscosity, synthetic hydrocarbon grease for lubrication and great environmental and corrosion protection, extending the life of your flashlight components. * Apply a thin layer, wipe off excess with a dry, nubby cloth. Other uses include Drones, Radios, Radio Controlled Cars (RAC), Radio Controlled Airplanes (RAA), Radio Controlled Boat (RAB), Radio Controlled Ships (RAS), Radio Controlled Sailboats, Watches, Electronics, Gears. 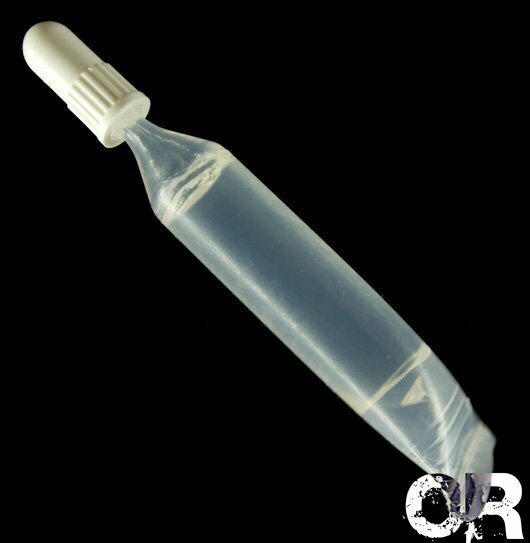 Really any hobby or professional use in need of lube. 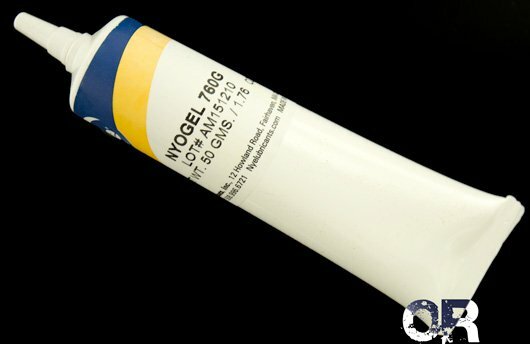 NyoGel 760G™ 25gm Best General Use Size.